← EXPEDITION and CLIMBS – BOLIVIA (Ed Ortiz). 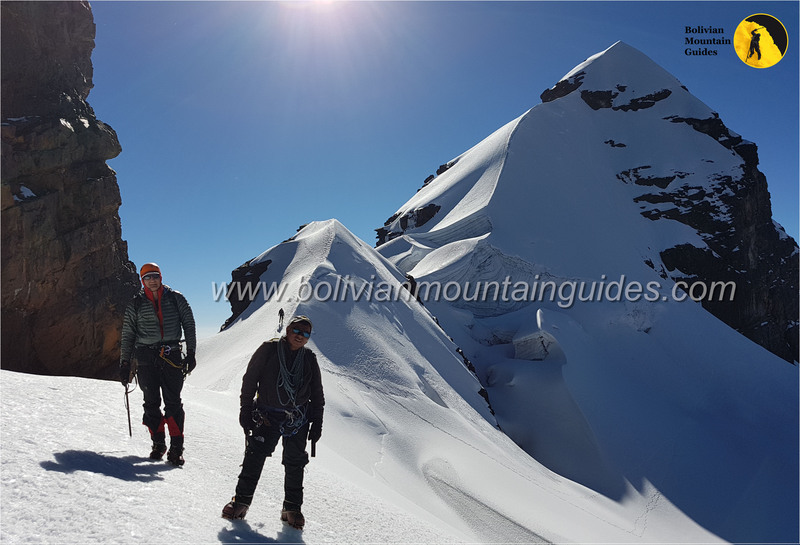 This entry was posted in Our adventures and tagged acotando, Andean Summit, bolivian mountain guides, Condoriri, expedition bolivia, Huayna Potosi, Illimani, laguna chiar khota, national park sajama, Pequeño Alpamayo, sajama. Bookmark the permalink.